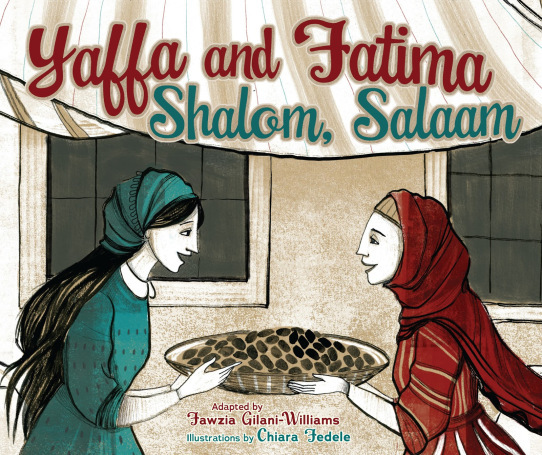 Yaffa and Fatima, Shalom, Salaam by Muslim author Fawzia Gilani-Williams takes an old Jewish folktale and turns it into a story of cross-cultural friendship. I spoke to Fawzia by Skype at her home in Dubai in the United Arab Emirates. FYI: This is the last episode of the season. The Book of Life will be on summer hiatus until August. I almost didn't read The Six-Day Hero because I usually don't like war stories. But I'm glad I tried it because once I started, I couldn't put it down. 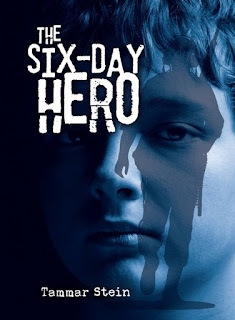 I also got interested because another podcast guest, Catriella Freedman, had mentioned to me that this book was vetted by the kids of PJ Our Way, and that their feedback affected the final book. So for several reasons, I was eager to talk to author Tammar Stein. 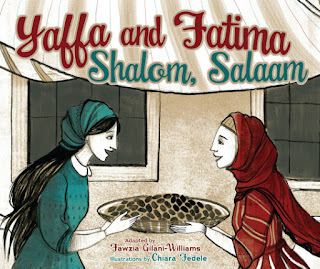 I'm trying to create a comprehensive list of kidlit (picture book through YA) that showcases diversity within the Jewish community. Here is my working list; if you are aware of additional titles please post a comment or send me an email. I've also created a sortable LibraryThing list, but a few of my titles are missing from their database. I admit that I've approached this an in "Ashkenormative" way by using the label [Sephardic] but not [Ashkenazi]. Let me know if you think I should use both. And let me know if you think I should be using additional labels such as [Mizrahi]. Any opinions on the label [Latinx]? Is there anything else that you think I've mislabeled? Are there additional labels you think I should use? FYI, I have not read all of these books and can't vouch for them. This list is alphabetical by author, with diversity subject headings in brackets after each entry.